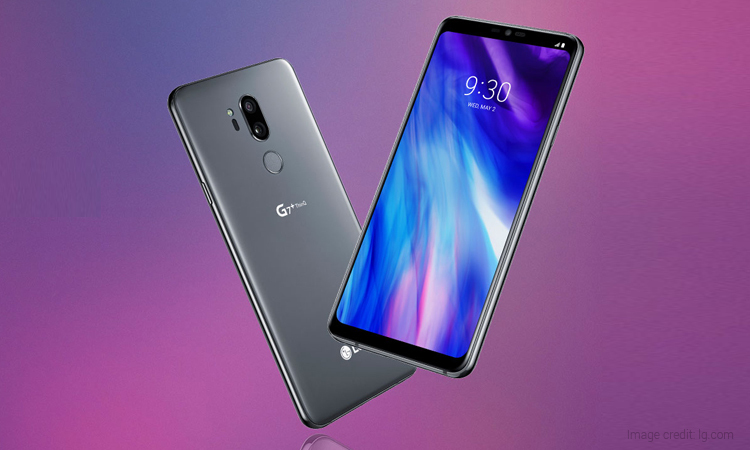 LG, the renowned South Korean electronics company recently launched its LG G7+ ThinQ flagship smartphone in India. LG has launched a flagship smartphone after a very long gap in India. 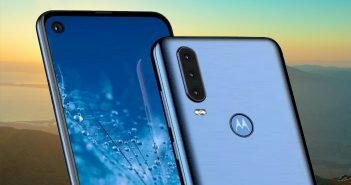 The smartphone has been available internationally for almost three months now and is finally making its launch in India. It is a Flipkart exclusive smartphone which will go on sale on August 10 at midnight. As a launch offer, the smartphone will come with a price tag of Rs 39,990. 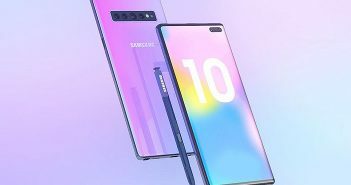 The latest smartphone comes with a new design and upgraded software when compared to the previous models of the G series. As for the specifications, the smartphone comes with a 6.1-inch QuadHD+ display with an aspect ratio of 19.5:9 and 100-nit brightness. Interestingly, the notch on the screen can be turned off through software. 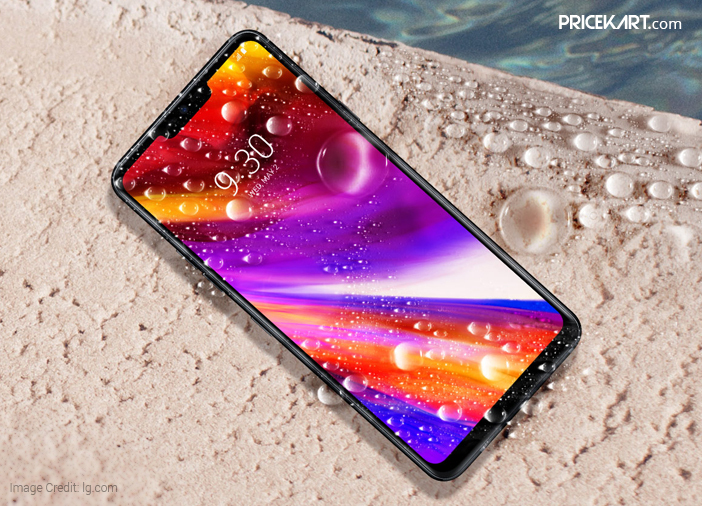 Additionally, the smartphone comes with an IP68 rating which makes it dust and water resistant. Under the hood, LG G7+ ThinQ runs on the latest Qualcomm Snapdragon 845 processor coupled with 6GB of RAM. As for the storage, the smartphone features 128GB of internal storage that can be expanded up to 2TB with a MicroSD card. Only one variant of the smartphone will be available in the Indian markets. 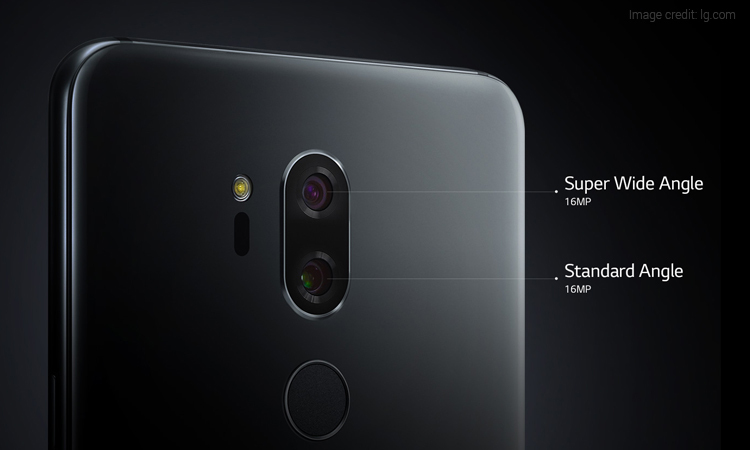 On the optics end, the smartphone will sport a dual camera setup on the rear panel. The setup will include a combination of 16-megapixel + 16-megapixel sensors. 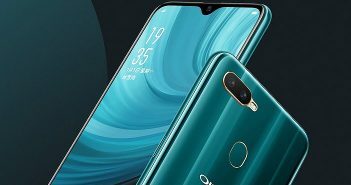 On the front, the smartphone will feature an 8-megapixel wide-angle camera for selfies and video calling. Sensors on the phone include a fingerprint scanner, a face unlock feature and a built-in Google Assistant. Other than that, the smartphone will run on LG UX 7.0 which is based on the Android 8.0 Oreo OS and will be powered by a 3000mAh battery which will support fast and wireless charging. Reports also suggest that phone will soon get the Android P update.